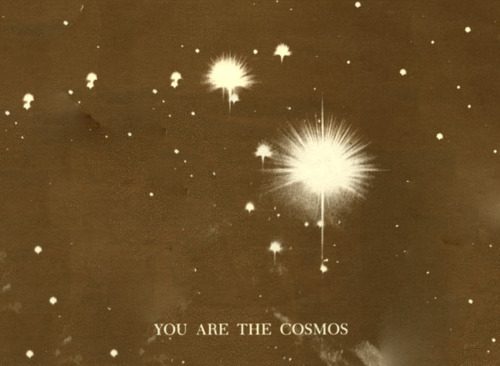 Natural Incandescence: You are the cosmos. 1.found 2. 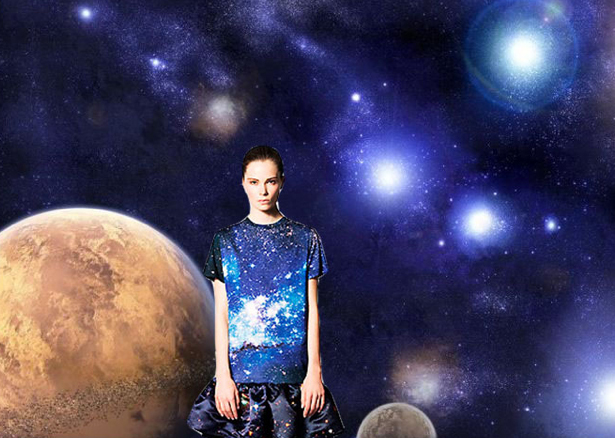 Christopher Cane Resort 2011. 3. 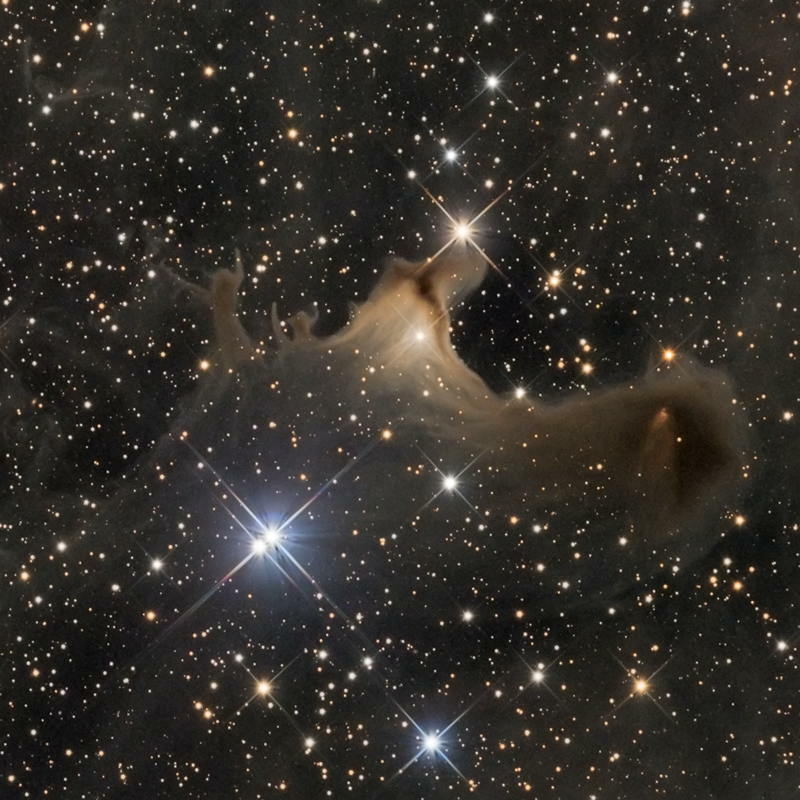 Ghost of the Cepheus Flare taken from one of my daily favourites the "nasa diaries."